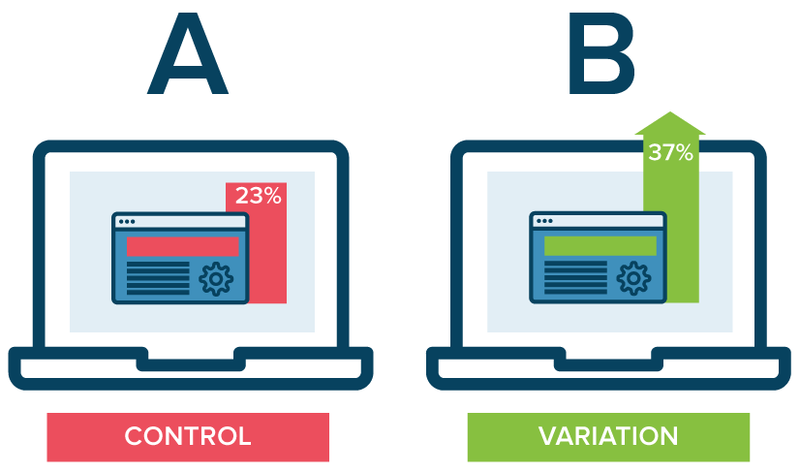 A/B Testing: Why Is it Not Working for You? Most companies nowadays rely on A/B testing in order to achieve growth. But what is A/B testing, really? According to Wikipedia, “A/B testing is a way to compare two versions of a single variable, typically by testing a subject’s response to variant A against variant B, and determining which of the two variants is more effective”. So, when it comes to growth, A/B testing is the most reliable way to determine exactly what will work for a business, using correct data. Of course, A/B testing-much like any validation tool-needs to be used correctly, otherwise it won’t really work. So, if you’ve tried using it and you’ve reached an impasse, then perhaps you did something wrong. Let’s assume that you wanted to optimize a landing page. 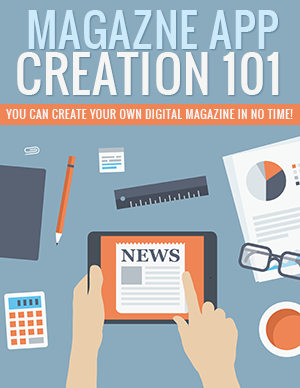 You went ahead and changed your copy, your CTAs, the pictures on the page, all that just to save some precious time. Well, that was not a very good move. Seeing as the objective of A/B testing is to make decisions based on data in order to achieve growth, you have set yourself up, as you cannot determine which change is responsible for the results you got. 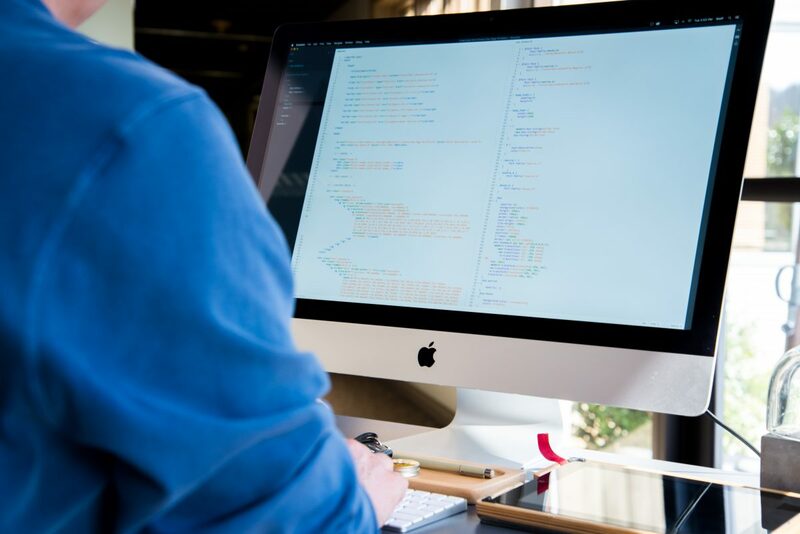 That’s why more and more SaaS tools like Elementor’s WordPress theme builder, Unbounce Landing Page Builder, as well as email marketing software platforms like Moosend and Mailchimp integrate A/B testing within their products. It doesn’t take an expert to understand that, while 95% is a strong percentage, the bigger the sample, the more valid the results. There is a huge difference between 90% of ten people and 90% of 1000 people, even if we’re still talking about a percentage of 90%. If your website doesn’t gather the desired traffic or doesn’t score enough sales, chances are that A/B testing won’t work for you yet, seeing as the best option may seem to be the best, but your data won’t exactly be valid. Too many businesses rush to get into the A/B testing game and forget one key aspect: research on their target audience. What is their behavior? What do they like? What makes them tick? Make sure that you are specific when it comes to your prospects. For example, not all travelers have the same traveling style. Two mothers will, in theory, search for the same travel hacks, but what happens when one is the mother of a toddler and the other one is the mother of a moody sixteen-year-old? Since the decisions need to be data-driven, the first thing to do is to get the right data, then design tests and extract the correct data from those tests. So, next time consider running a survey first and an A/B test later. You’ll get far more accurate data that way. This may sound crazy, but it really is not. There is a high chance that you just didn’t have the correct hypothesis-or maybe that you didn’t have a hypothesis at all. Let’s take the traveling example a bit further and assume that your A/B testing had to do with a promotional email on some holiday offers. How many people actually opened your email? How many people made use of your website? What would you change, based on your analytics’ data? Your hypothesis-and, of course, the A/B testing of said hypothesis-will give you insight on what to change. Maybe you needed better content, maybe you packed your email with CTAs, maybe your cold email was a bit too cold or maybe your subject line didn’t work as well as you would’ve wanted. How long did you test your hypothesis for? As we’ve already mentioned, your results are only as good as your data. If you run your tests for only a week, then you are not really done testing. Percentages differ not just day-to-day, they can change any minute. Therefore, you’ll need more than a couple of Monday-to-Friday percentages to ensure the validity of your data. But we’re not done here. Did you take into account the time period you tested for? Let’s use the holiday offer email again. This email will reach an all-time high during pre-high seasons like April or November when everyone is trying to book their summer or Christmas holidays respectively. What do you think would happen if you decided to run tests during the first week of October? Wouldn’t the test results be a lot more accurate if you decided to take your time and test your hypothesis during the last couple of weeks of October and the first couple of weeks of November? Of course, these are not the only factors that may make your A/B testing fail. Maybe your timing was not exactly the best or maybe you ran one too many tests, maybe your growth marketing strategy was a wee bit off in general. But this is nothing to worry about. What mistakes did you make when you first started? What insight did your A/B testing data give you? Being an entrepreneur is a risky task, and you need some courage to stand out for your talents. There might be many things that can de-motivate you and either it is your friends, relatives, parents and even your society that doesn’t respect your talent and make you feel low. 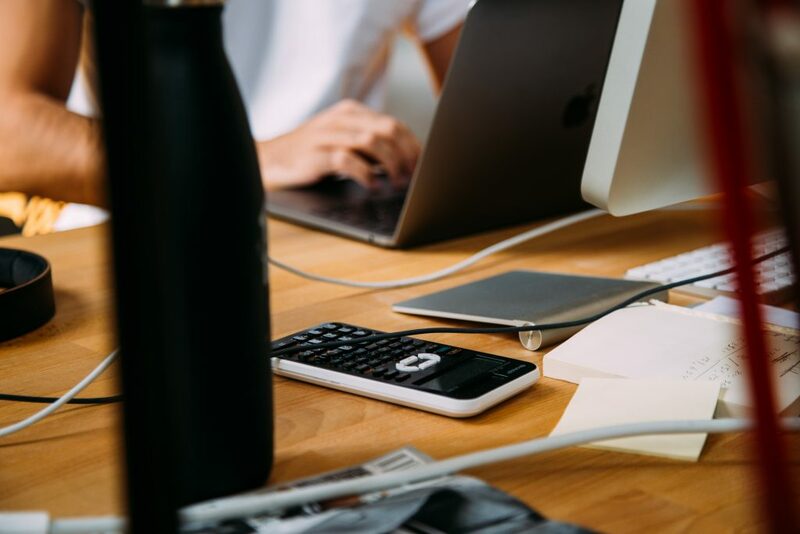 You don’t need to stop and if you are wondering about how your expertise can stand out and how you can plan a successful start-up plan then here is everything that you need to know about financing your startup. These are the banks and all other professional and more time taking lenders. Well, you can get money on the low cost of interest, and there are so many other things that are related to the traditional lenders. You can get the loan quickly, but still, there is a lot of struggle that you need to go through. This is all that you need to know, and these traditional lenders can help you if you apply with a little more approachable. You need some time to get the money, and this is one of the popular ways to get easy money on easy installments. The Govt lenders are just like the traditional one but they are a little more understandable, and it is only for the entrepreneurs that are out there looking for a new business. These lenders contain the Small Business Administration (SBA). This type includes fewer risks, and it is a more convenient way for an entrepreneur to get the much-needed money for the startup. 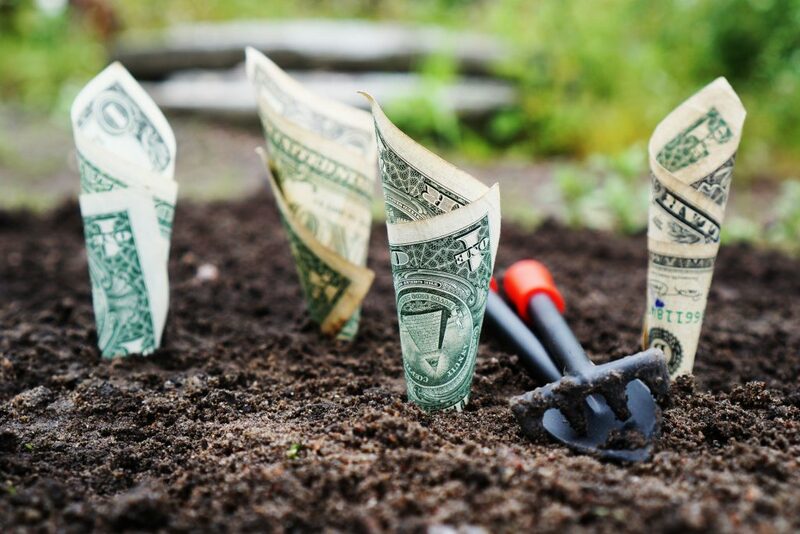 You need to keep up with your research and all other things that are related to the new programs giving out loans and easy money for required startups. You need to come up with a strong business idea, and you will see no one that will stop you getting the loan, and there will always be easy money in the market for you with a firm plan. Just like any other agency and the innovators in the business world, the venture capitalist is one of the most famous innovators that are out there helping so many entrepreneurs to stand their start up quickly. They are looking for some entrepreneurs for funding them, and this is so far the best thing that you can get as an entrepreneur. There are so many companies that are collaborating with venture capitalist and giving out scholarships for entrepreneurs. 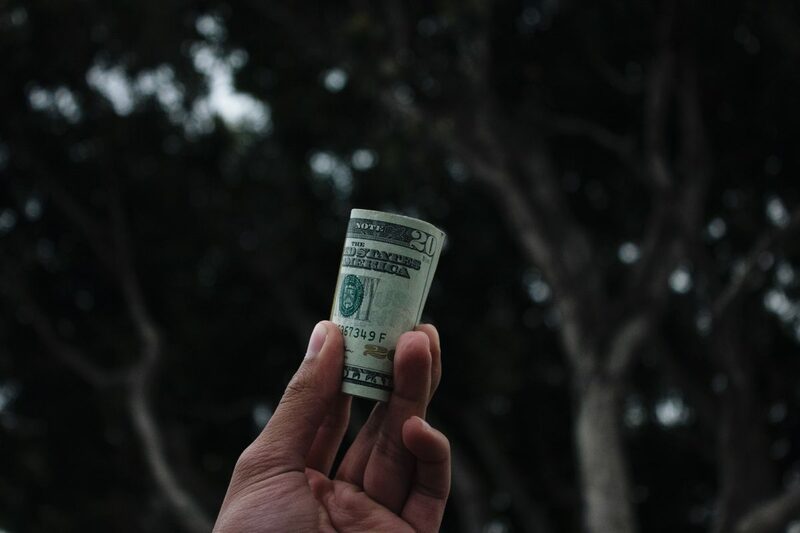 Not only the money, but they will also give you proper knowledge of the market, and this thing will surely help you out in the best way possible for your business. 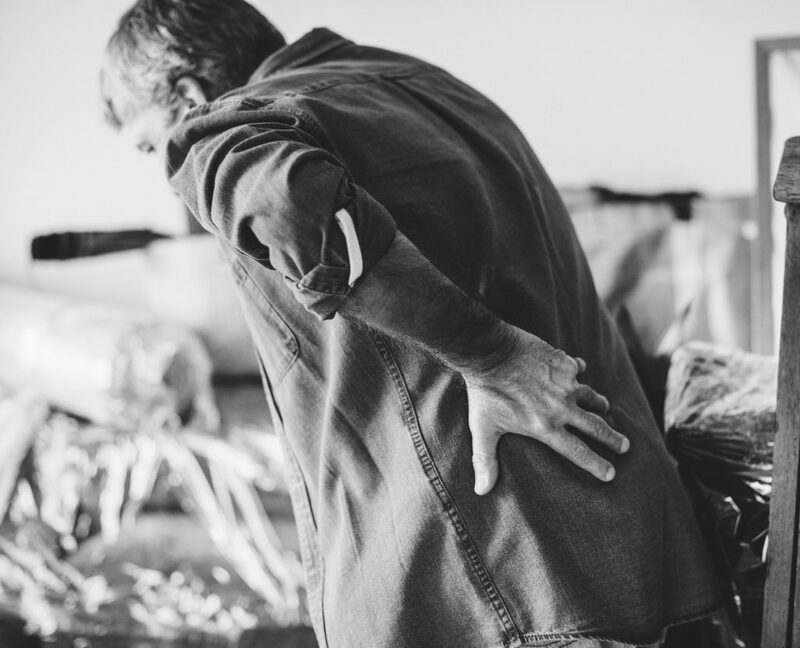 What are the risks associated with small businesses? Risks are everywhere, and the life of entrepreneurs is full of dangers. You need to get over these risks and this doesn’t mean you can stop the risks but this will make you prepared to cope up with the risk, and that thing can help you to get over the risk or if you are lucky enough then you will get over the risk easily. Here are some of the risks that are associated with small business ideas of entrepreneurs. The financial risk is one of the biggest fears of an entrepreneur mainly. You need to have a backup plan for that, and if you are already on loan, then you need to get a continent way which can help you in the bad times. These are the most unnecessary risks that can be involved with your business. There are many things that people can do to your startup idea, and for that, you need to get business insurance. It is better to stay away from the business risks and getting insurance is the best thing for you. Well, it can be risky for you when you start acting bossy all the time. As an entrepreneur, you need to understand the way you should handle your team, or you will end up losing your staff. This means no work in your company and your startup can get to an end if you continue doing such things. Never infringed your employee’s rights or you can get into a state of high risks. How Chatbots Can Help your eCommerce Store? The way e-commerce has developed over the years is truly amazing. From the earlier, simpler way of displaying products in the retail shop, the companies have progressed a lot by adopting artificial intelligence to provide a better user experience to their customers. Nowadays, most e-commerce stores use chatbots to help the customer make up his or her mind while selecting different products. Chatbot acts like a virtual assistant that will answer different queries of the viewer and give them the right answer every time (it does not matter how many times you ask questions and if the answer is programmed into it). 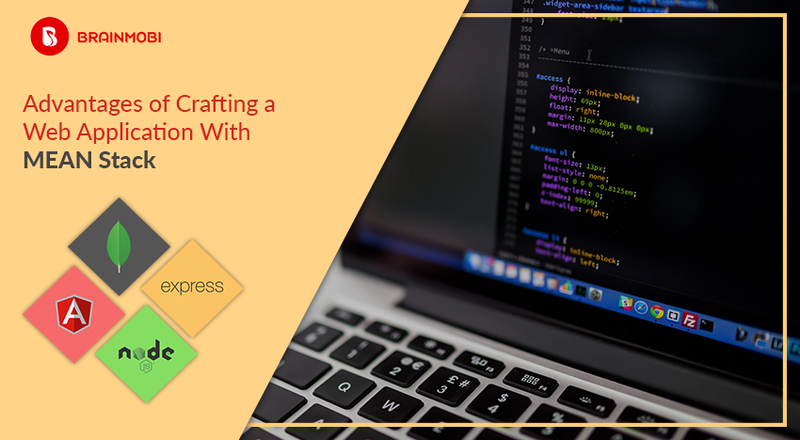 If you already have an e-commerce store or planning to start e-commerce business (e-commerce website development or e-commerce app development or both) then you must consider chatbot in your specification now or for the future. 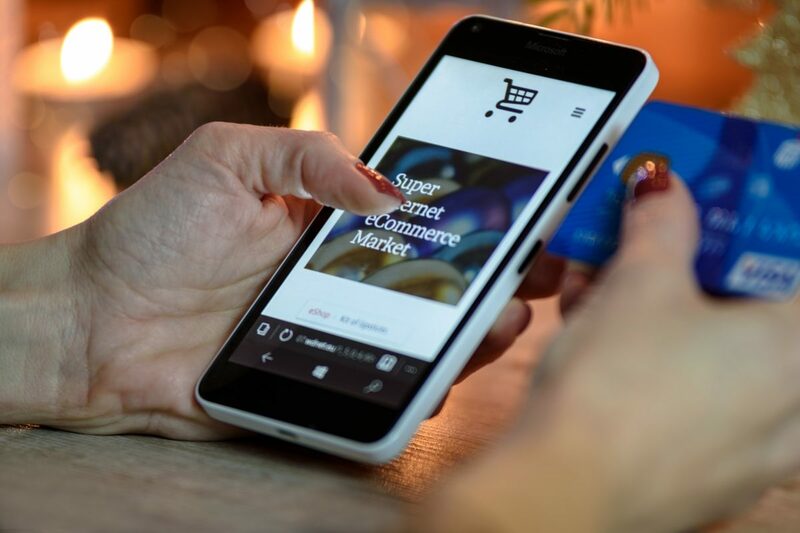 In this article, we will explain to you some of the advantages that you will get by using chatbot on your e-commerce website or e-commerce app and how this amazing technology is changing the way business is done online. One of the amazing functionality of a chatbot is that it provides a highly personalized shopping experience to the viewer. When a customer logs into your e-commerce store, then he/she can see a lot of products and to make up his/her mind, he/she needs to get information about each product that will allow him/her to compare them and then make a final choice of which one to choose. The chatbot uses machine learning to gather information regarding different products and then provide it to the viewer in an easy to read format. Chatbot can act as a virtual assistant by giving you suggestions about different products that match your query. For example, if you ask for shoes and you are not quite sure what kind of shoe you want, the chatbot can suggest to you sneakers, sports shoes, leather shoes, shoes with laces and without laces and so on. The chatbot can also suggest different colors of shoes as well as different price ranges. This is a great help for those who do not have an idea about what they are looking for when they visit an e-retail store. When you are selling thousands up products to a large number of people in your mortar and brick shop, then it becomes very difficult to give individual attention to each and every customer. However, in that digital medium, this is easily possible through chatbots. Chatbots use deep learning and machine language to make a profile of an individual who is a regular visitor to their site. Thus, whenever he or she visits the site again, the chatbot knows what their preferences are. Based on this information, they can make product suggestions which the customer has selected in the past. This not only improves the customer’s buying experience but also improves the conversion rate. Many times a customer may face some problem while shopping on an online store and as these sites are open 24X7, it becomes difficult to make a human assistant available all the time to answer their queries. However, a chatbot can do this job without any problem for as long as required. Therefore, the customers get a place where they cannot only put forth their questions but also gets precise answers or suggestions regarding their issues. Chatbots can be used effectively in the marketing strategy of your e-commerce store. 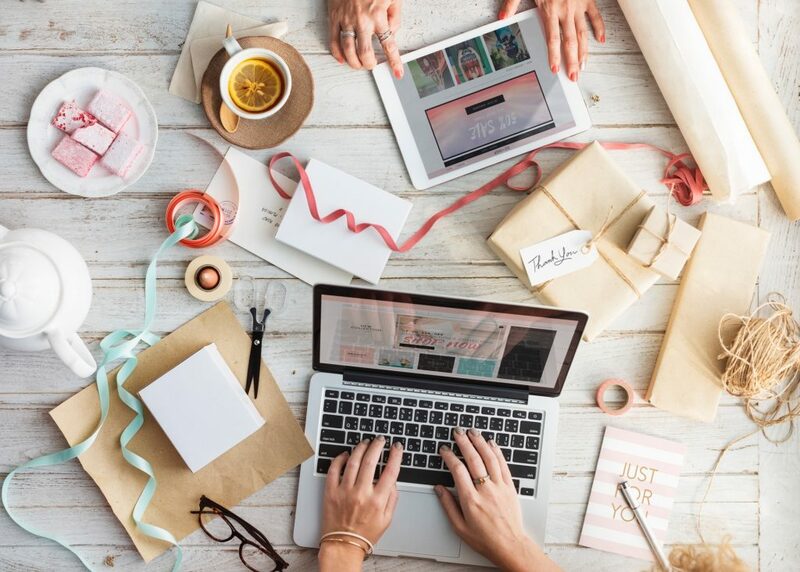 While earlier, it was normal to flood the inbox of all your listed customers with emails about different products and services that are offered through your e-commerce website or mobile app. However, this has changed greatly by using chatbots. Nowadays, a chatbot looks through the buying pattern of different customers and in case a new offer is made will start automatically sending emails to those customers only who are more likely to be interested in that product. This has a great impact on converting the lead. This is also very helpful to not irritate those customers by sending emails about those products and services in which they are not interested in. Arranging meetings of your office colleagues can be a very laborious process in which you have to ask for the time of different people and then select a place for the meeting. However, the chatbots can do this thing for you in a jiffy as it browse through the timings of different people when they are free (this is possible if all of them share the same calendar and upload their appointment details) and then select a date in which all the people are free so that they can attend the meeting without any problem. Chatbots are an excellent way to keep your operational cost down. You do not have to spend any money on your sales assistants or a big marketing team to send emails to the intended audience. This saves in salary will allow you to cut your operational costs drastically, leading to higher profit. These are some of the advantages of the chatbots that will give you an idea of how effective they are and what kind of impact they are creating in the eCommerce business. That is why it is of great strategic importance that you invest in chatbot development to give better user experience to your customers and also capitalize on its efficiency to earn more profit. 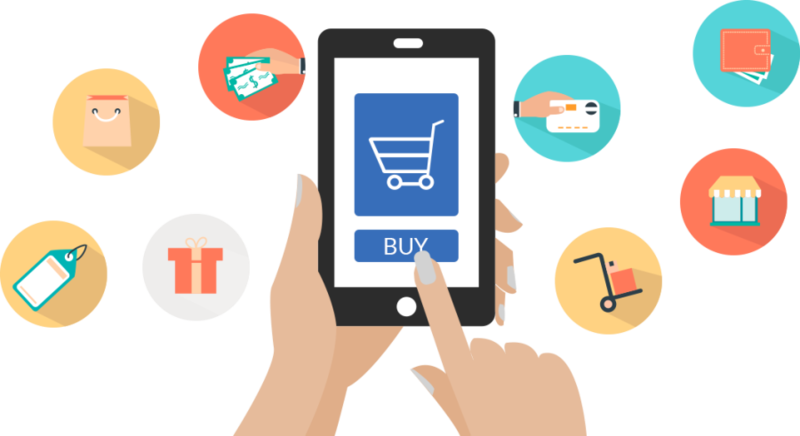 If you want to create a chatbot for your start-up or existing online store then contact Guru Technolabs, they are expert in giving a new profitable direction to your e-commerce store. 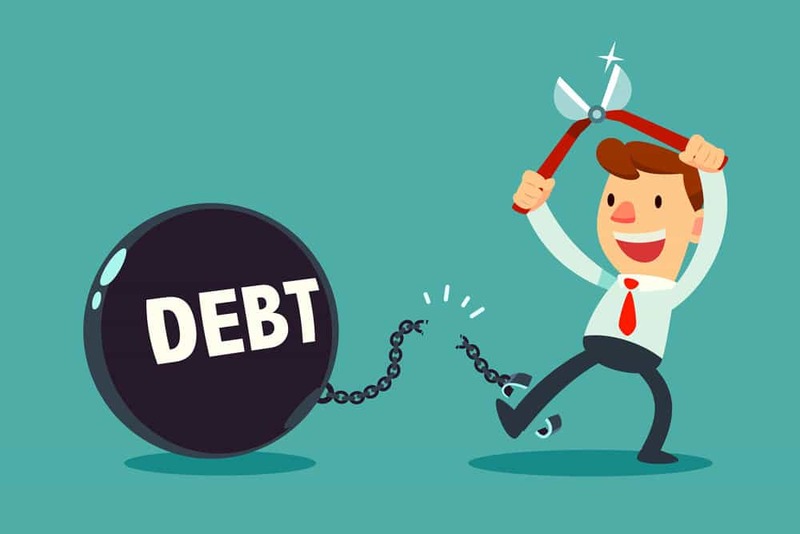 When you want to manage your debts well in order to keep your finance on the right track, you will not only need to take out the right type of debt but also make sure that you take it out at the lowest interest rate. This is especially required when you want to take on a debt consolidation loan which ideally is the best way to get rid of your multiple debts, especially credit card debts. Your credit score as that will determine the loan amount as well as the rate of interest it will come with. In general, the problem is in the interest rates on debt consolidation loans because it may vary wildly. Depending on the type of loan you wish to take out this rate of interest can be anything from a low 5% to an incredibly high 36%. 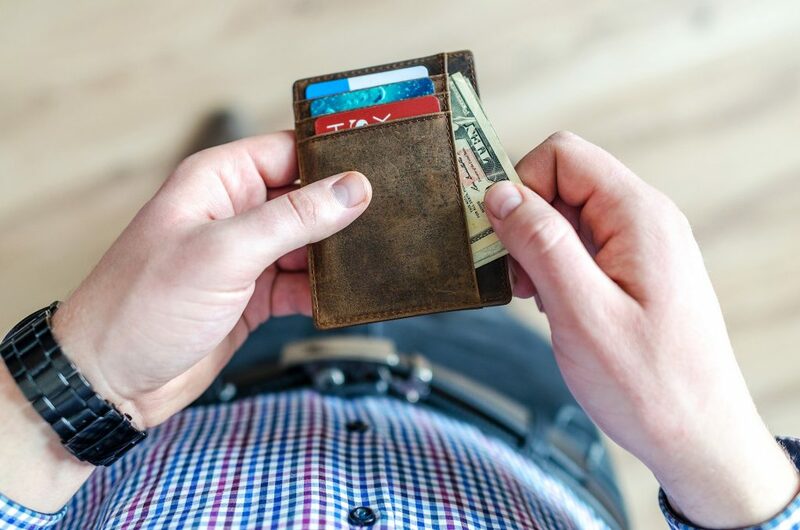 On average it is found that consumers using a debt consolidation loan to pay off their multiple credit card debts typically pay about 20% in interest on those specific cards. 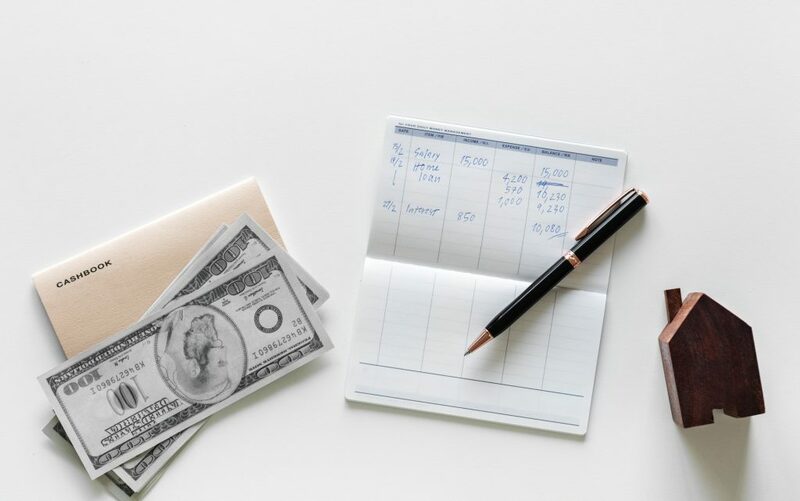 Therefore, the bottom line is that no matter whichever method you choose to consolidate your debts you will need to find a loan with an interest rate that will eventually be half or less than the combined rate of interest of all your existing debts. A rate of interest in single digit will help you to pay off your debt faster. So how do you get that? Simple, improve your credit score! This will give you a lot of confidence when you visit a bank or https://www.nationaldebtreliefprograms.com/ or its likes for that matter. Before you move on to the ‘steps to improve your credit score’ you must first know what the need to improve your credit score is. There are lots of benefits of improving your credit score but the most significant of all benefits is that it will make you eligible for any type of loans. You will get easy approval and instant ones at it if you apply for a loan even online. Whether it is a zero-percent interest balance transfer credit card or home equity, you will be better off in getting such a loan. A good credit score will also enable you to get a loan at a much lower interest rate and more favorable terms. Generally, you will need to maintain a credit score well and above 700 to qualify for a loan. Therefore, make sure that you keep a check on your credit score by taking out a copy of it from time to time from one of the three major credit reporting bureaus namely Equifax, Experian, and TransUnion. There are a few specific steps to follow to improve your credit score and make sure that it is 740 or higher and nothing below 660. 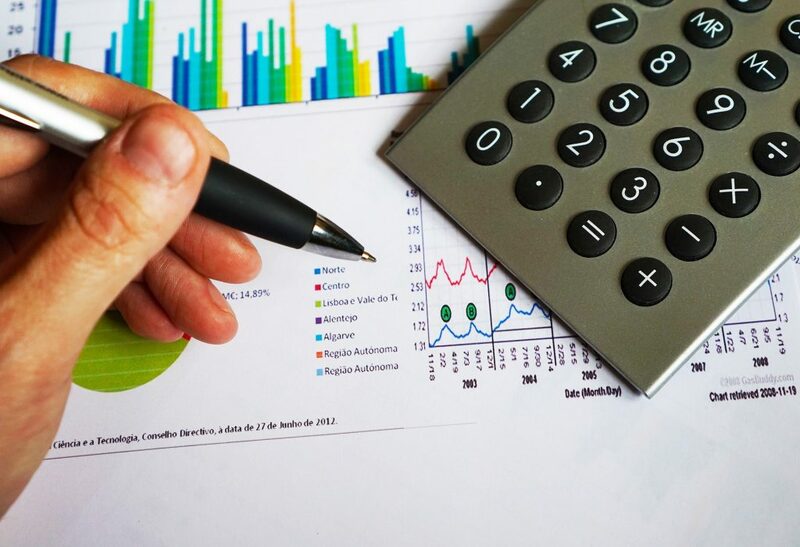 Also, make sure that you get the free copy of your credit report as that will help you to know whether or not there are any disputes in it and make formal complaints about it to the relevant authority for immediate rectification. 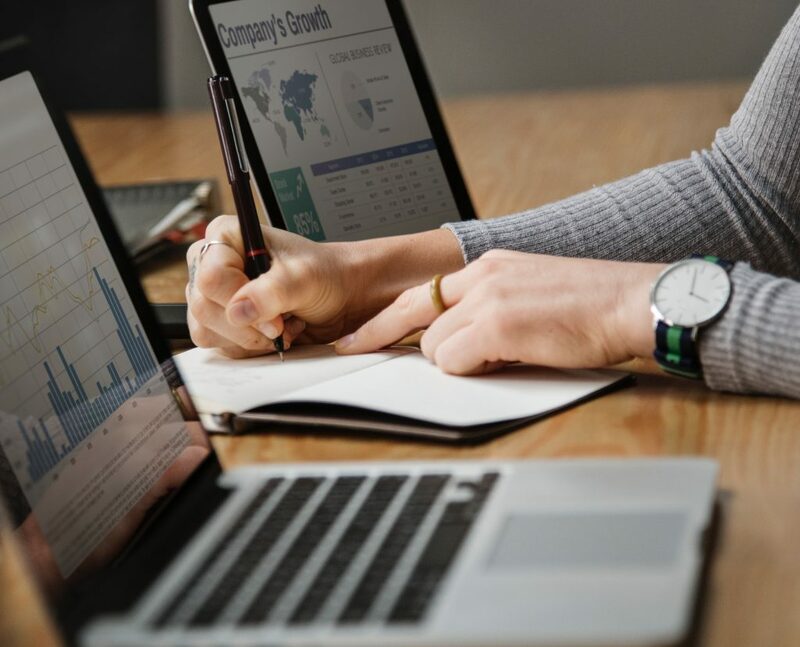 However, these things are easier said than done but if you can do it effectively and diligently, it will surely raise your credit score which in turn will lower the interest rate you have to pay on a consolidation loan you wish to take out. When you have a healthy credit score you will get more options to choose from to conquer your debts as well as manage your household finance in a better and more productive way. 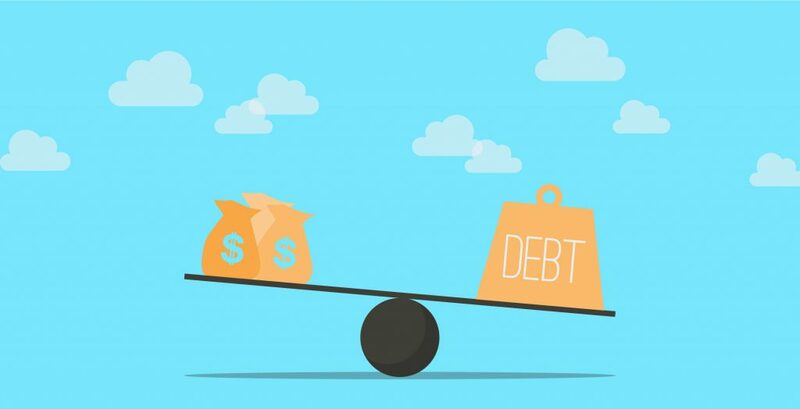 There are ideally four major methods to consolidate debt and each one has pros and cons associated with it. Therefore, examine each of them closely to know about it as well as the penalties or fees for things such as late payments, early payoffs, and balance transfers. Bank Loan – This is comparatively the simplest way to consolidate your debts. The bank will lend you enough money at a lower interest rate to pay off all your debts. You will now have to deal with only one creditor, the bank. 0% Interest Credit Card Balance Transfer – This is the best way to pay off credit card debts only. However, you will have to pay off the balance with the introductory period or face incredibly high interest henceforth. 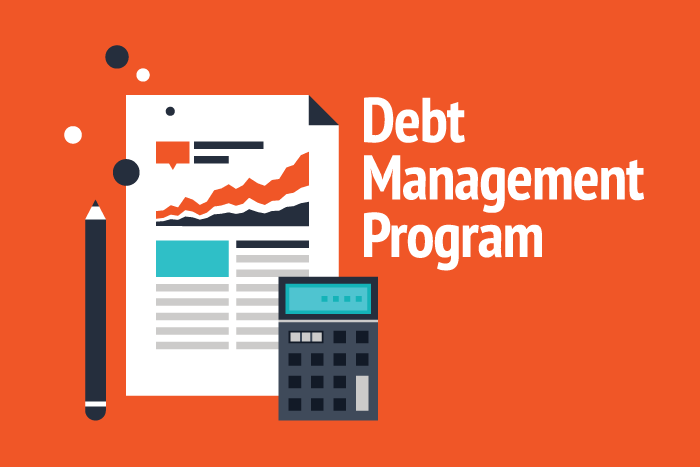 Debt Management Program – This is a service provided by a nonprofit credit counseling agency working with your creditors to reduce the interest rate and the monthly payments. You pay the agency once in a month for 3 to 5 years and they distribute it among all your creditors. However, consistency is the key here. Personal Loan– You can even borrow money from your friends and family with or without interest but make sure that you do not take advantage of the situation but treat it like a business transaction. However, in all these cases your credit score and your spending habits will play an important role. 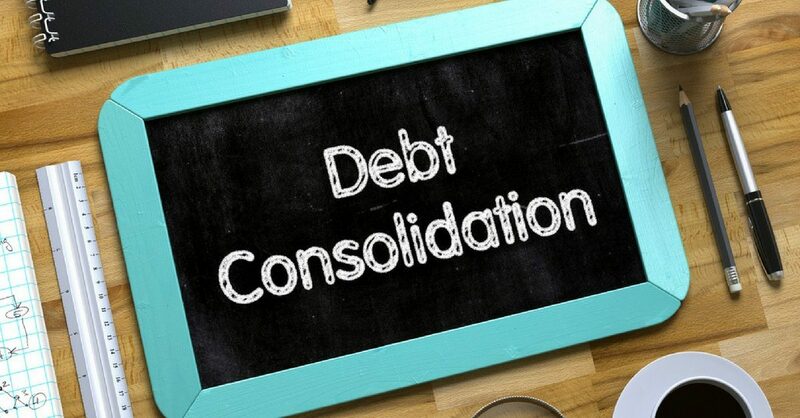 If you have too many credit card balances to pay off, then debt consolidation is your best bet. It will provide considerable relief to your financial stress. It does not matter whether you are an entrepreneur, a college student, or an employee; you need money to make both ends meet. Then, you do not have sufficient funds all the time to meet your expenses. 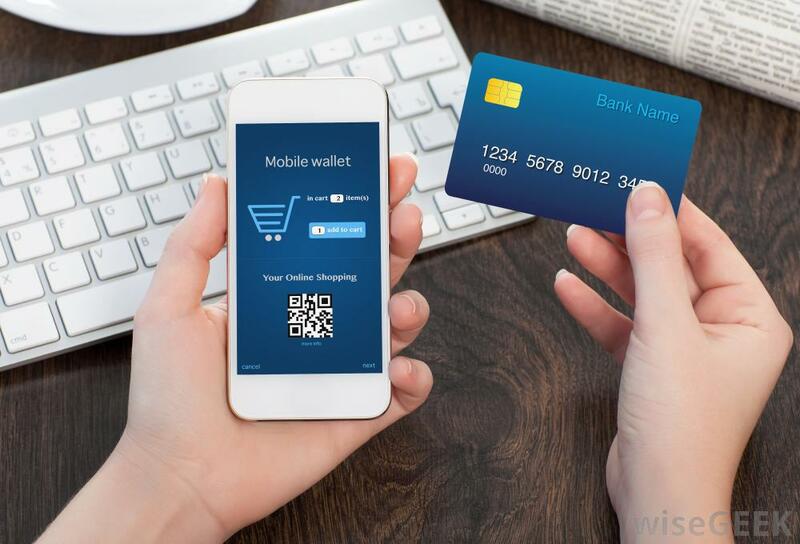 You opt for credit cards, multiple of them to meet your financial requirements. 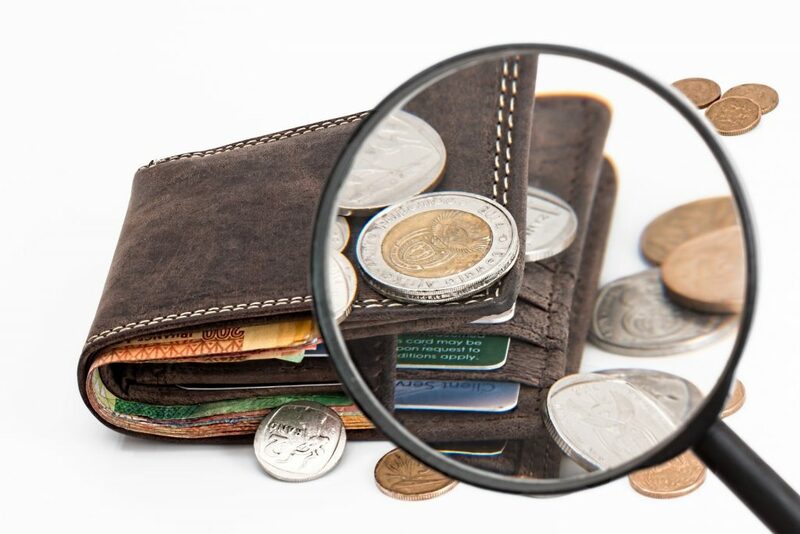 One fine day, you realize that managing so many card debts is overwhelming. This is when debt consolidation comes into play. You merge all your credit card debts into one single account and pay just once every month. Yes, it will help you pay off your multiple balances. 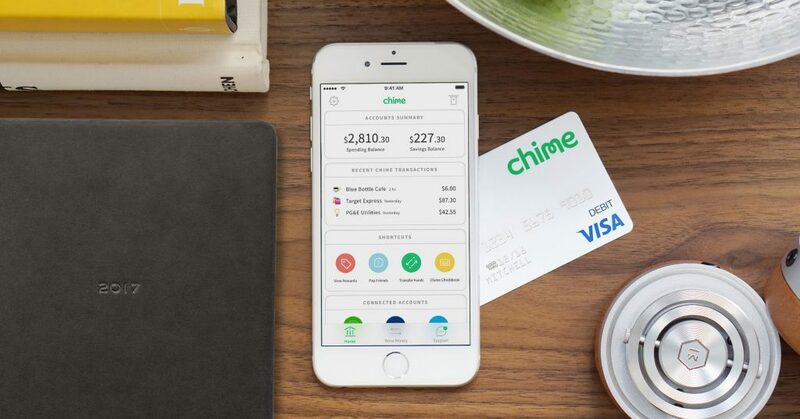 It simplifies your payment plans and reduces the rates of interest. You pay only one interest rate instead of many. If you have a good credit score, look for credit cards that offer low interest rates. Inquire whether you can transfer the high-interest card balances to a single card with a reduced APR. This way, you can save your hard-earned money with respect to monthly financial fees as you keep paying off your debt. You will find many credit card balance transfer options with low interest provided you have a healthy credit rating. If you are fortunate, you can become eligible for a zero-interest rate for a year or 18 months. Knowing your choices is crucial if you want to pay off your debts on time. Therefore, take some time out of your busy schedule and research on card balance transferring options with the best interest rates. There is no hurry. Make a list of five options and choose the best among them that meets your financial needs. Make sure you check your credit score and reports without much ado. It is the first thing you should do before considering consolidation. You may find errors in the entries in your credit report. These mistakes may prevent you from applying for a consolidated loan. If you feel that there are erroneous entries, challenge the authorities. Make sure that you get the errors rectified as soon as possible. Once you are through with it, your credit score will improve and you can apply for credit card debt consolidation. There are a few agencies from where you can get your free credit report annually. These include Equifax, Experian, and TransUnion. Besides, you can research on the other sites that will help you figure out what is inside your credit report. You will also become eligible for two free credit scores. 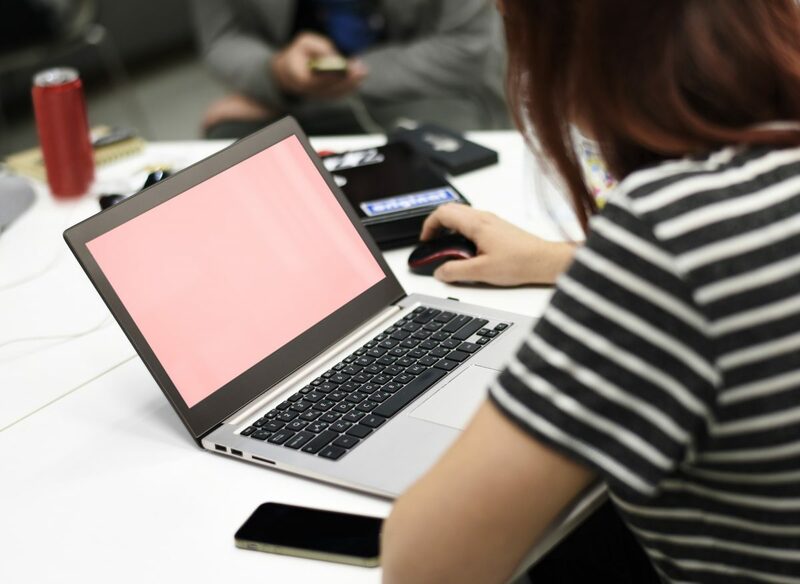 The moment you know your score and where you stand financially, you will have the required information to help you ascertain what credit card debt consolidation program is best suited for you. Explore websites such as nationaldebtrelief.com or similar ones to look for the consolidation options and interest rates. 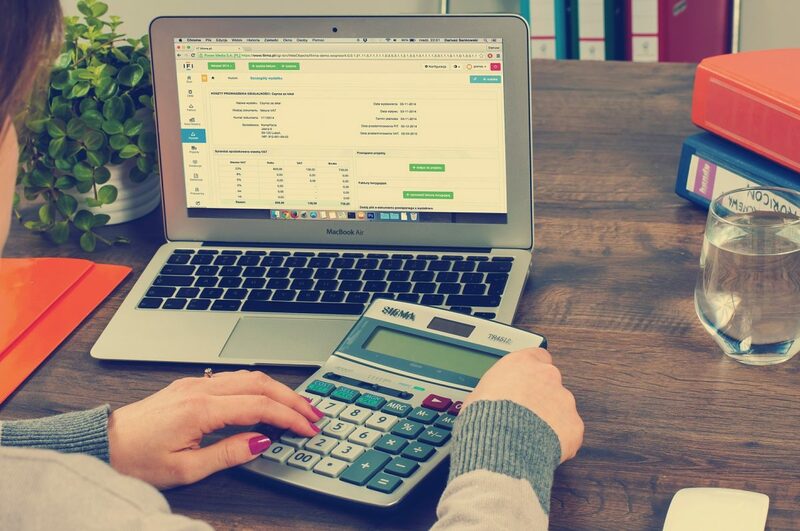 If you are good at number crunching, it will help you compute and understand fees and charges in a better way. It is true that credit card debt consolidation saves your dollars but it does not come free. You need to shell out a balance transfer fee. Therefore, assess whether the costs associated with consolidation will outweigh the benefits or not. Your goal is to pay off your loan with a reduced rate of interest and on time. When it comes to promotional rates of interest, they will expire in a year’s time of a zero percent on a balance transfer credit card. Therefore, ensure that you have the potential to pay off the amount within 12 months. If you do not have the means, then taking a consolidated loan is not a wise idea. In such a case, there will be no savings at all because when you fail to make payments on time, and end up paying more than necessary due to the delay. 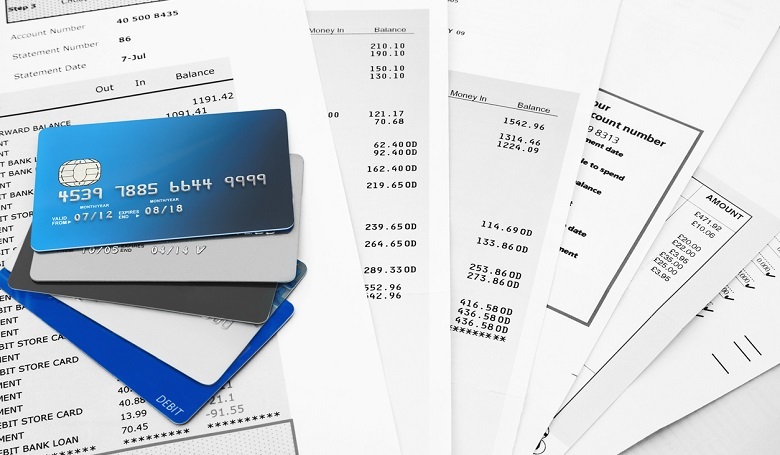 When it comes to credit card consolidation, it can affect your credit rating in many ways. It depends on what strategy you adopt. For instance, if you are merging too many balances onto one card, you will not like to max out the credit card’s limit, as that will damage your credit utilization rate. It means how much debt you have at present in comparison to the total credit limit. 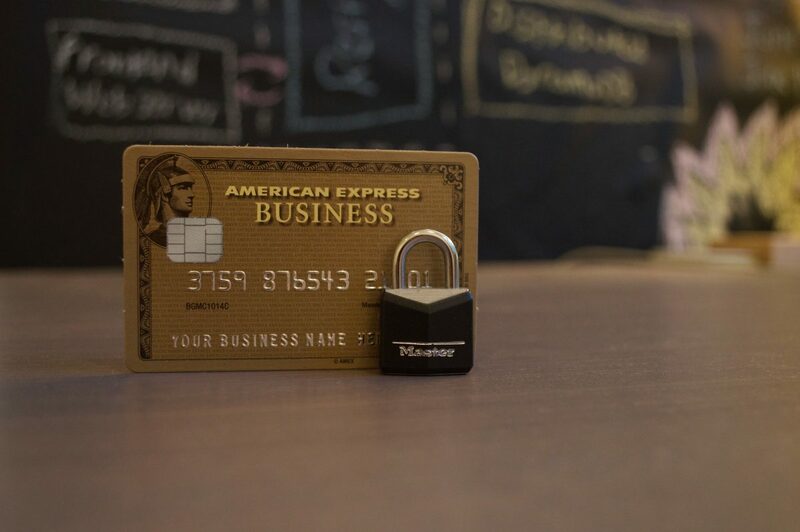 If you plan to close all your cards, it can affect your score adversely. When you decide to keep the old credit cards open, you are not reducing your credit utilization. The credit utilization contributes about 30 percent of your score. Therefore, you need to keep the same in a low ratio. Make sure you keep it below 30 percent and ideally less than 10 percent of your credit limits, on individual cards as well as overall. When it comes to a debt management plan, it has an adverse impact on your credit during the tenure of the program. You might be asking why. Well, that is because your creditors will suspend or close your accounts when in the plan, thus harming your credit utilization. 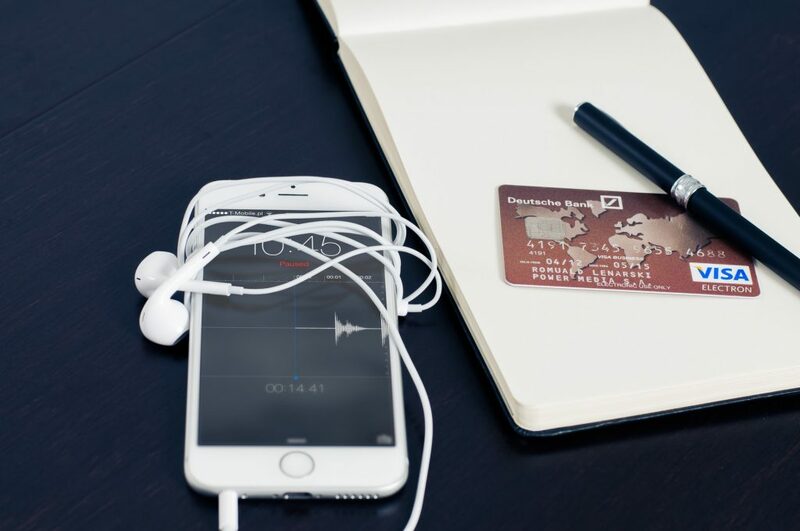 Now that you know how to consolidate your credit card debt, make the most out of it. It is meant to lower your financial burden rather than increasing it. Until you pay off all your existing debts, do not apply for new credit. It will make you miss payments due to lack of funds, and you will end where you have begun. You will have no money to pay off your creditors because lenders will not offer loans due to your new credit and poor score.